Stylepark has selected table ASHIDA by Philipp Mainzer as one of the most interesting innovations of imm cologne 2018 in advance of the fair. 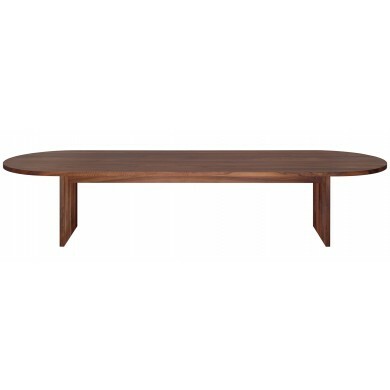 Inspired by Japanese carpentry, table ASHIDA emphasises e15’s philosophy of pure use of materials and balanced proportions to make a highly functional table for private or contract spaces. With its two central brackets, ASHIDA is ideally suited as a conference table with concealed wire management. According to the jury, the table represents an “outstanding example of current home design” and will be part of the Stylepark Selected scenography at MAKK – Museum of Applied Arts Cologne. 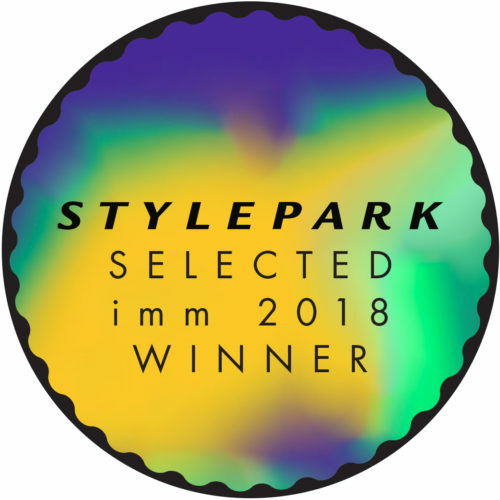 In collaboration with Munich designer duo RelvãoKellermann, Stylepark is realising the presentation of winners in the museum’s central exhibition hall.